The Department of Industries and Commerce is headed by the Hon’ble Minister for Industries. 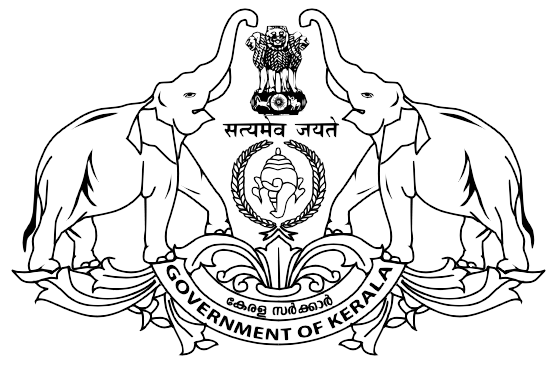 The administrative head of the department is the Additional Chief Secretary (Industries). The Directorate of Industries & Commerce Department is located at Vikas Bhavan, Thiruvananthapuram, headed by the Director (Industries & Commerce). Directorate of Industries and Commerce is dealing with the implementation of various industrial activities and is responsible for promoting / sponsoring, Registering, Financing and advising MSMEs (Micro Small or Medium Enterprise) in the state. The role of directorate is to act as a facilitator for industrial promotion and sustainability of MSMEs (Micro Small or Medium Enterprise) and traditional industrial sector in the state. Directorate of Industries and Commerce is the controlling office of the 14 District Industries Centres, Common Facility Service Centres at Changanacherry and Manjeri and Documentation Centre.